With winter is in the corner, you’re probably thinking how to prepping your pool so that you can use it when the temperature goes down. 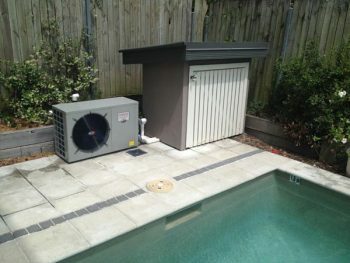 However, winterising pool could get worse if you ignore regular swimming pool maintenance. 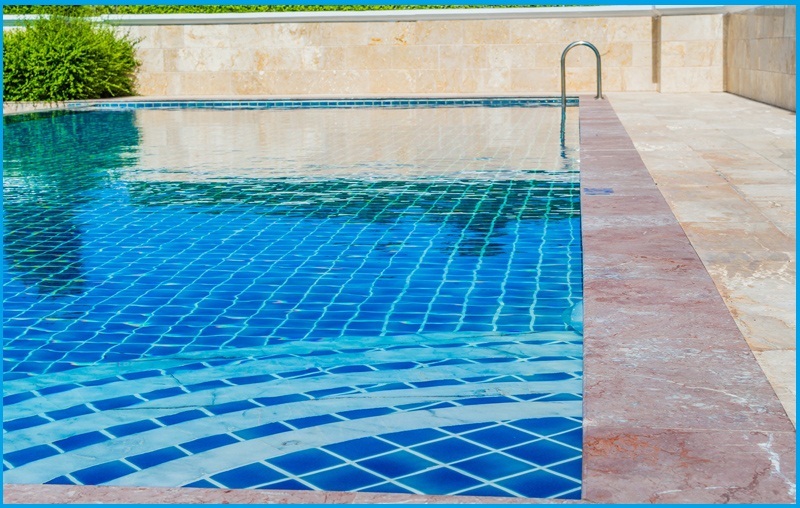 Here are some classic mistakes most pool owners do and incur expensive repairing cost. Read on the blog to know you can avoid those mistakes. 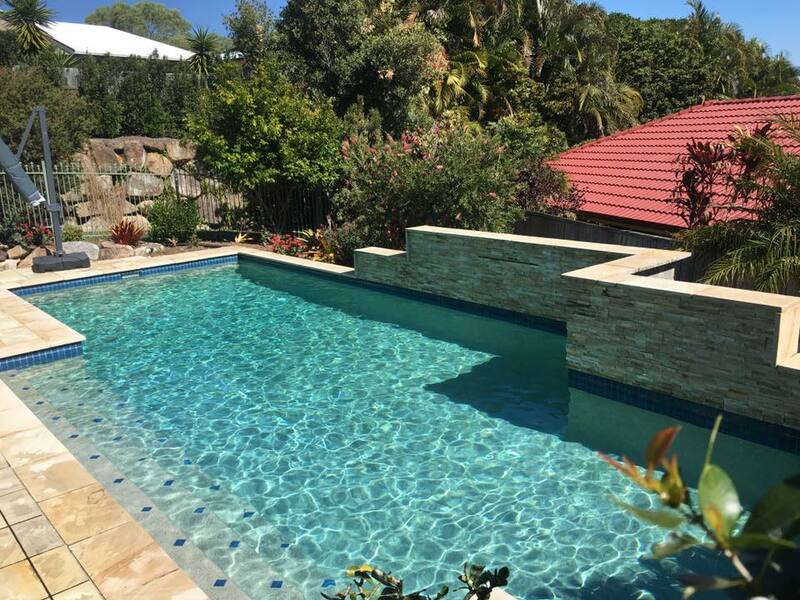 Regular swimming pool maintenance is a sought after service in North lakes, Redcliffe, Petrie, Narangba, Warner for many good reasons. 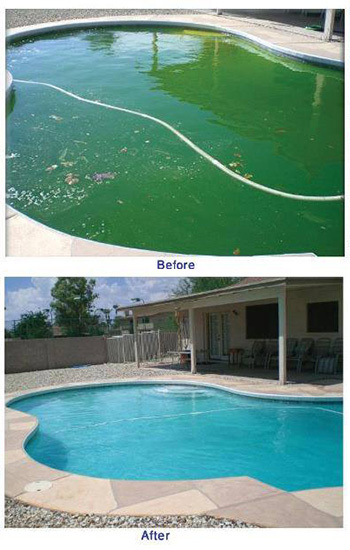 A green pool is a sign of algae infestation. 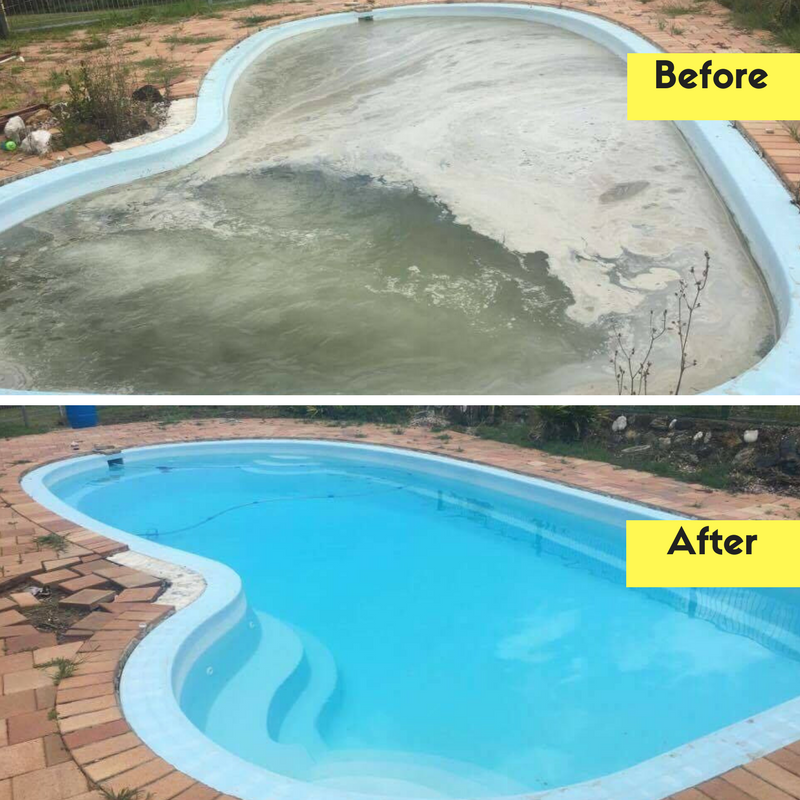 Many inexperienced pool experts try to remove algae by using automatic blow out cleaner and end up making the pool a mess. 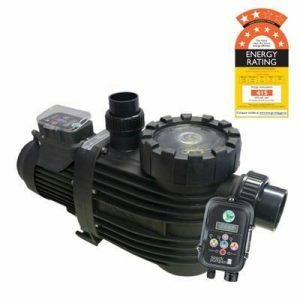 To effectively remove the algae from your pool, our specially designed compact AstralPool ZX Cartridge Filter is just apt to keep your pool and spa bacteria-free. Did you know too much PH level can damage your pool filter? 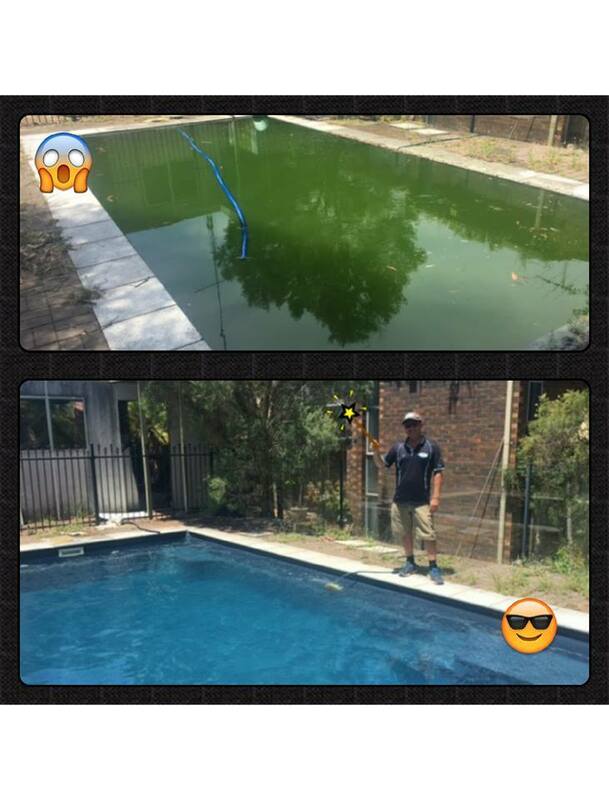 Too much PH level can make your pool acidic and a highly acidic pool is threat to the equipment and filter. On the contrary, low PH level can damage anything that’s inside the pool. In short, if you don’t balance the alkalinity of the water, you will lose either way. Be very careful adding chemical at a time and always make sure the alkalinity level is between 80ppm to 120ppm. 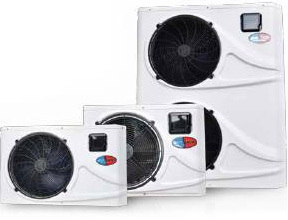 Aussie XT Chlorinator comes with the ideal features to keep PH level just perfect. Pool water hardness because many new pool owners don’t focus on the calcium and that’s the crucial fact of keeping PH levels correct. 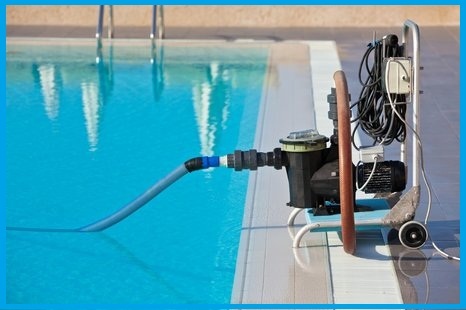 When you keep calcium level properly, you’re prolonging the life of your pool. 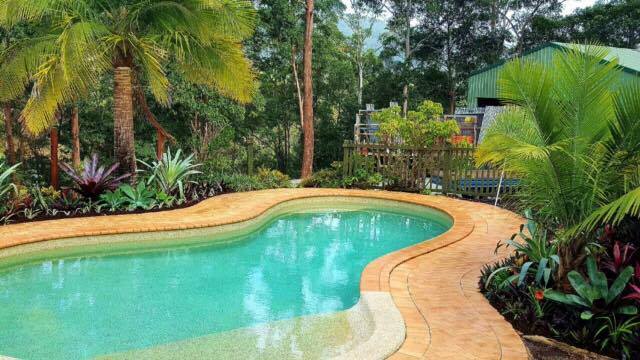 It’s never too late to become an owner of a beautiful pool. However, avoiding these common mistakes can ensure that you will enjoy your ownership for a long time. 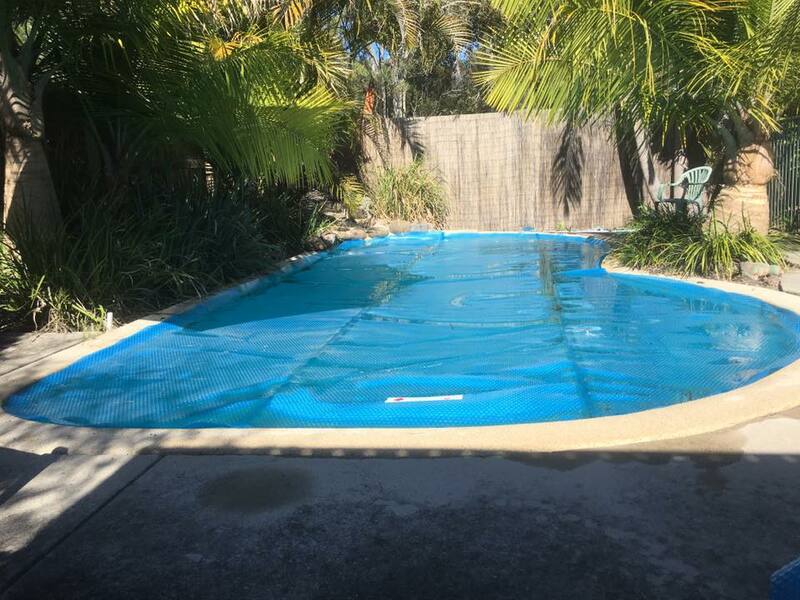 To keep your backyard holiday destination at its best, please feel free to call us at 0431 204 928 for an affordable Regular swimming pool maintenance in North lakes, Redcliffe, Petrie, Narangba, Warner.